When your focus is activity, you can get people to do good things. But what happens when they are done doing those things? Our experience has been that they’ll come back for instructions on what to do next. 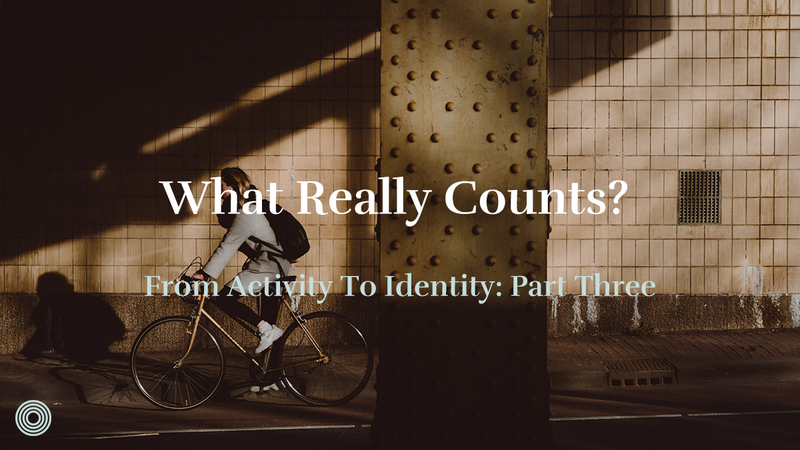 In this last blog on the subject of moving our church from activity to identity, I want to focus on what really counts. We wanted to teach people that they always have access to the Holy Spirit. He isn’t just with them, but in them. As we taught on this more, we saw quickly how people stopped coming primarily to us, as their leaders. But instead, they began to go to the Spirit. The results were multiplicative. One example happened when the co-leaders of our missional community began having Friday night bonfires at their home. We didn’t tell them to do this, they just started doing it. 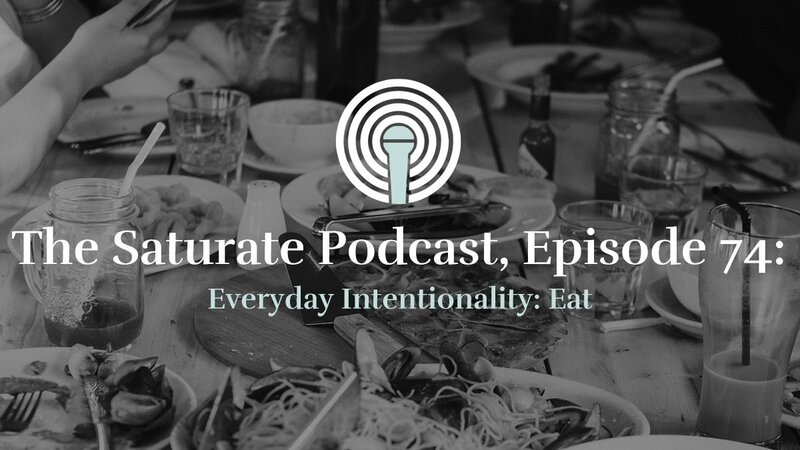 It was an open invite to those in our missional community, but also to other connected friends from various layers out. It was relaxed. Some brought food, others brought drinks. There wasn’t a fancy childcare system, we just allowed the kids to run around and play in the woods. It was very organic, but intentional on the part of our co-leaders. This became a place to foster relationships. 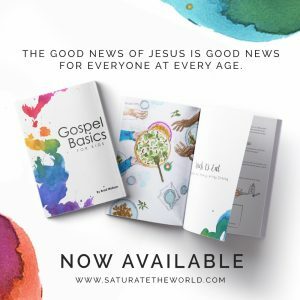 Since then, we’ve learned to enjoy each other around those fires and we’ve also had many deep conversations about Jesus that we wouldn’t have had otherwise. Three summers have passed now and our co-leaders are still doing this. How do you sustain that much work? I’ll tell you, you don’t do it by telling. You do it by directing others to the Spirit and letting Him lay it on their hearts. Has our whole missional community or entire church embraced this way of being? No. But the ones who have are showing the rest of us what it’s like to be Spirit led, and this is refreshing. Often times a few people are ahead of the rest and that eventually rubs off. Another way shifting from activity to identity is changing our culture is how our leaders operate. As another example, one of our missional communities spends a lot of effort revitalizing their neighborhood. It used to be that as they worked toward improving this third space, people operated within that work more like a service project. One day someone said, “you know, we should really pray before we begin the work today.” That helped the whole missional community to remember their work wasn’t primarily a physical endeavor, but a spiritual one. Others have found creative ways to contribute as well. 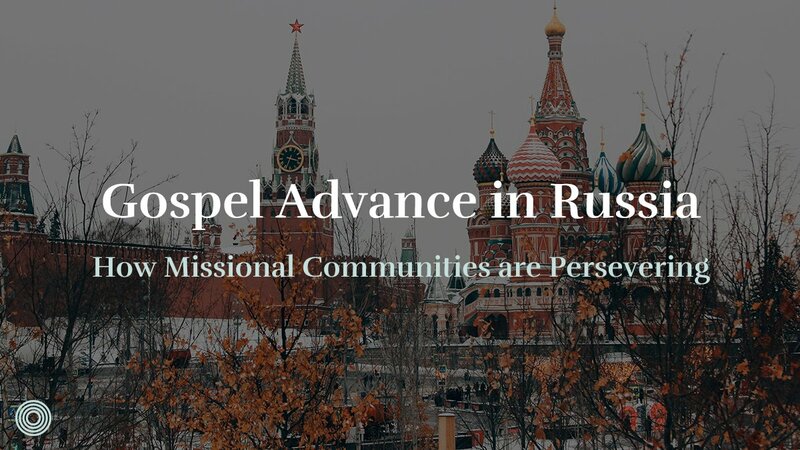 Since that time, that missional community has connected with neighbors and has even been able to serve them in times of crisis. The wonderful thing about this community is that it had been led in the past mostly by one of our staff members. But as his responsibilities on staff have increased, he hasn’t had to dial back the work the community is doing. The reason is, everyone shares the work and this means it doesn’t all lead back to him and his wife. 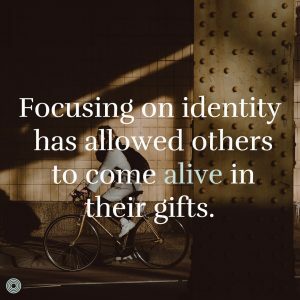 Focusing on identity has allowed others to come alive in their gifts. This made their shared life more robust, and now they are that much stronger. You don’t get that by having one leader tell the others what to do. You get it by allowing others to come alive in their gifts and passions. I think we are on the front end of that now and it’s exciting to watch across our entire church. What we do comes out of who we are. 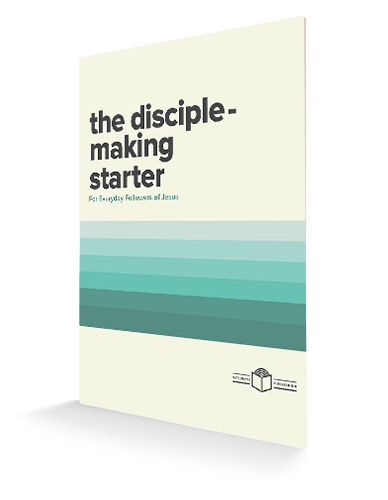 Equipping disciples isn’t about designing a good program. Instead, it’s about the people we serve. A very important question to ask if you are an equipper is “Are we seeing everyday people grow and succeed in their calling?” We are hungry to see God’s people get more in touch with God’s power. This is one of the ways we are seeing that happen. A third way this shift has affected our culture is how we now define traction. Five or six years ago, traction meant more people coming to our gathering, joining a serving team, or getting in a group. But once we got those things, we’d be on to the next person. 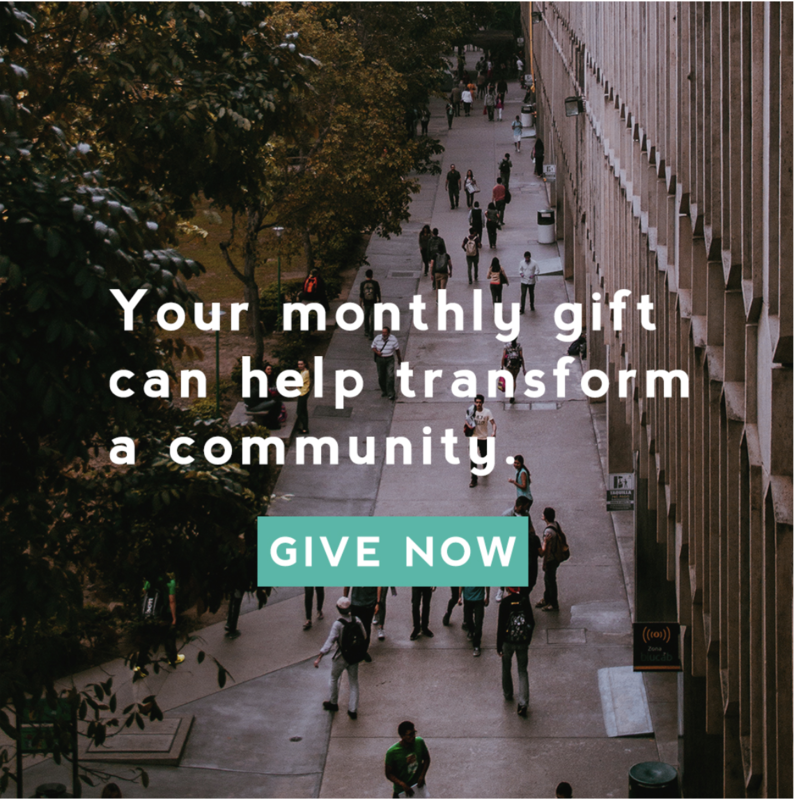 Today, traction means people know their identity, their gifting and then use those gifts to be disciple-making disciples. 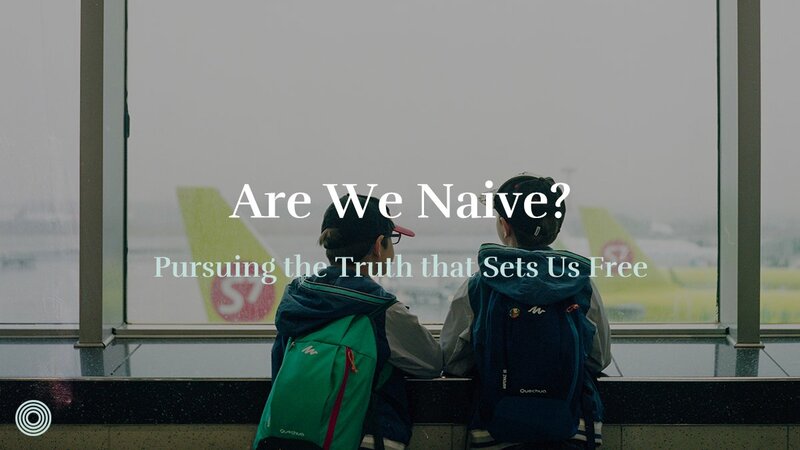 This has come out in how our missional communities learn to handle conflict, how they learn to engage with others, and in a number of other ways. Where we begin will determine where we end. For us, the beginning is that we want to see a person holistically discipled. But to do that, we’ve got to redefine what counts. Does a trip to the barbershop count? What about a trip to your kids soccer game? Seeing people go deeper in those normal spaces of life is what we want to see. We do periodic equipping on Saturday mornings from 9-12 on topics relevant to the people of our church. Recently we focused on story. We taught people to think about God’s story, our story and the stories of other people. We wanted people to think about how these stories intersect. That meant we had to teach them to listen well to others, to listen to the Holy Spirit, and to ask good questions and draw others out. As a result, we’ve seen our people encouraged and become more bold in pursuing others in relationship. To us, this is what traction means now. 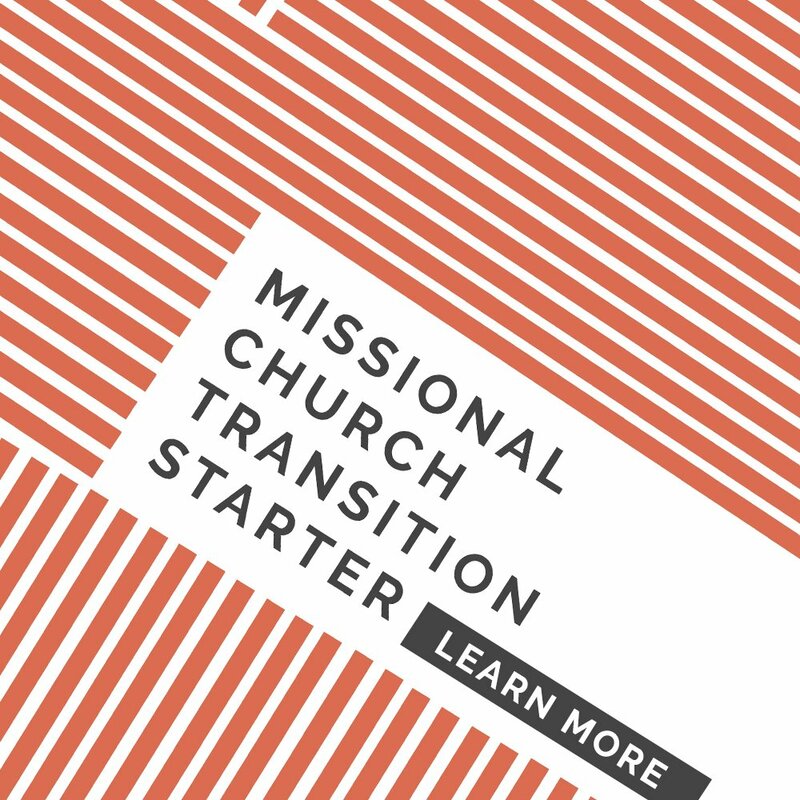 Want to hear more of stories from leaders who are transitioning churches from Sunday to everyday? 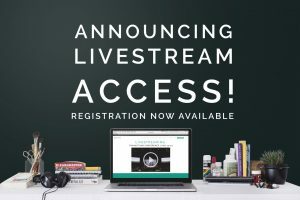 Register for the Transitions Conference via Livestream. How does your church define what truly counts? Ryan serves as Site Pastor and Pastor of Missional Living at Kettlebrook Church, 45 minutes north of Milwaukee. Ryan enjoys discipling those who don’t yet follow Jesus alongside those who do and seeking to help both live all of life for Jesus. He also enjoys coaching his sons’ baseball and soccer teams, as well as hunting, fishing, hiking, and cheering the Vikings toward a Super Bowl win . . . someday. Ryan is husband to Libby and father to Myah and Benjamin.